One of the great joys of teaching martial arts is to help students become followers of Jesus Christ. Becoming a disciplined followed of Jesus Christ is not an option for someone who calls themselves by the name of Jesus Christ. Being a ‘Christian’ means believing what Jesus believed and doing what He said His followers should do. Just before Jesus ascended into Heaven, He told His followers that ‘all authority’ had been given to Him. He described that authority as being all authority ‘in heaven and on earth.’ Jesus then told His disciples, ‘Go therefore and make disciples of all the nations, baptizing them in the name of the Father and of the Son and of the Holy Spirit, teaching them to observe all things that I have commanded you.” (Matthew 28:19-20) We could call that our ‘marching orders’ as followers of Christ. So, how do we integrate those ‘marching orders’ into our martial arts program? Here’s an idea we’ve used in Grace Martial Arts for many years that may help you in your ministry to children and families. My introduction to martial arts training in the early 1960s included lessons in Hinduism, Buddhism, and Taoism. If I had heard the term ‘Spiritual Karate’ back then, I would have thought of it in the framework of an Eastern mystical worldview. Even after becoming a Christian a decade later I struggled with the spiritual aspects of martial arts because of my training in Eastern mystical philosophy. That was more than 40 years ago. 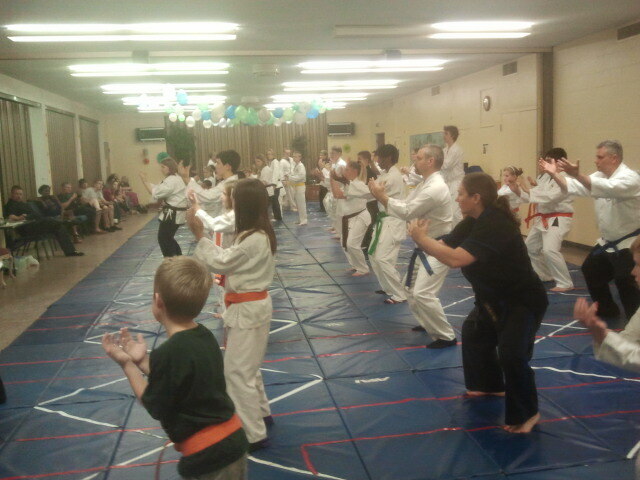 Judo and Karate for Christ is now Karate for Christ International. Hundreds of thousands of Christians around the world are now training with Christian instructors and developing in both faith and self defense. It’s the ‘faith defense’ aspect of training that we’d like to focus on for awhile. Each section includes multiple categories and lessons. During the coming weeks and months we’ll share some ways you can use this spiritual training program, or something similar, in your ministry. We also invite you to consider using the program in other settings: family studies, small group studies, children and youth studies, church studies, community studies, etc. The goal is simply this: following Christ as He wants us to follow Him. 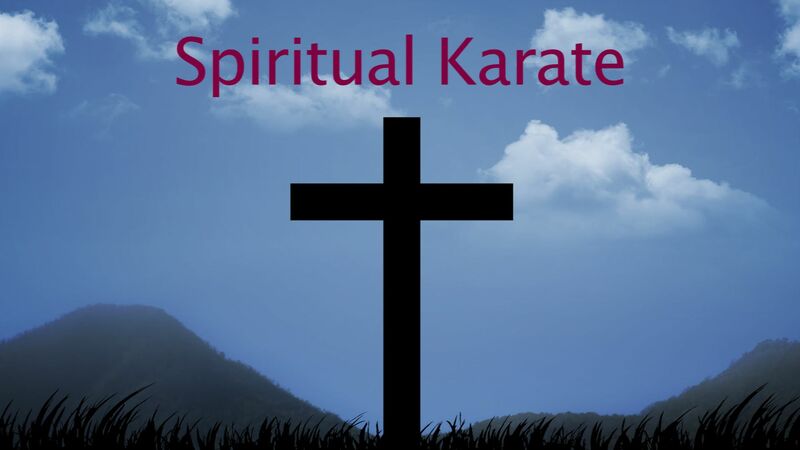 I love this… Spiritual Karate?! God bless you for this! I once started training for Taekwando but couldn’t continue for a lot of reasons. I’ve struggled with the issue of self defense for a Christian for some time until I searched the internet this morning and saw this among others! I love your concepts, presentations and your clear scriptural perspective about this. God bless you for what you are doing for the body of Christ…. Now, I’m wondering, do you have any plans to take this international? I’m in far away Nigeria and with what I keep seeing around me, I would love to train and teach Christian Self Defense! You can call or email them for more information.